To win on PUBG Mobile you need to have the edge. Get that edge by playing PUBG Mobile on Mac or PC. 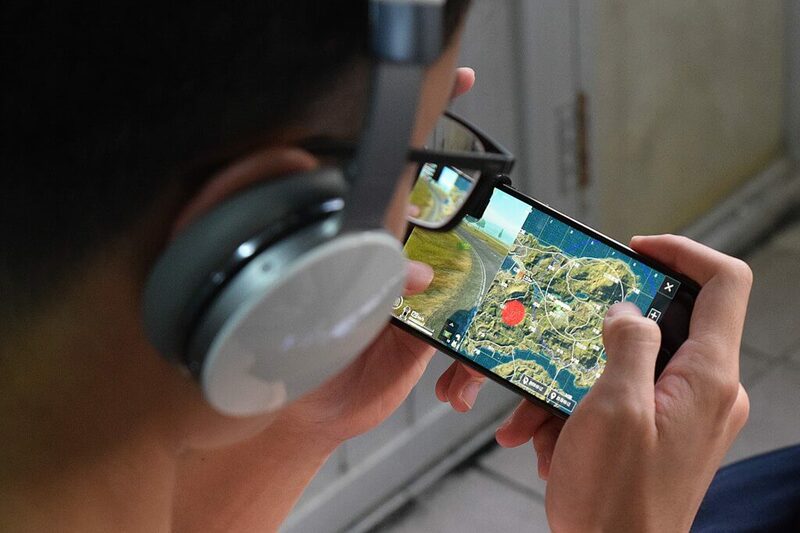 If you have tried your best to find out about how you can install and then play PUBG Mobile on a screen that is bigger than your, well, mobile screen (such as your PC or Mac) but have not found the answer then you have come to the right place. In this guide, we will tell you all you need to know about how to get PUBG mobile on Mac and PC. The first thing we want to let you know is that you absolutely can install PUBG Mobile on your PC or Mac. All you really need to know is a little information about the best tools available which will enable you to install PUBG Mobile on PC and Mac. In this detailed PUBG Mobile guide, we will also talk about how you can improve your gaming experience and take it to the next level by doing small things a little bit better. By the time you have reached the end of this guide, you will mostly know everything there is to know about playing this fantastic battle royal game on a huge screen. Not only that, you will also learn how to set up some useful input controls such as with a mouse and keyboard. Why would anyone want to play PUBG on a laptop? Well, the answer is simple enough once you put some thought into it. Mobile games are not what they used to be. Just like everything else on the face of the earth (and probably the universe as well), mobile games are evolving as well. In fact, they have evolved so much that now people can play video games with pretty high-end graphics right on their iOS or Android devices. And that too without ever having to come across issues such as latency rates and glitches. Modern mobile devices are powerful enough to handle the loads that graphics-heavy video games put on them. Almost all mobile devices have the raw power that is needed to play blockbuster games such as Fortnite and Pokemon Go. However, in this guide will exclusively deal with another mega blockbuster video game by the name of PUBG Mobile. Now, of course, you would love to play PUBG Mobile on your mobile device. But what if you were the kind of online gamer who wanted to experience his/her video games not by tapping on a screen all day but by turning, twisting, running and shooting everyone in sight with nothing but a mouse or a keyboard or both? 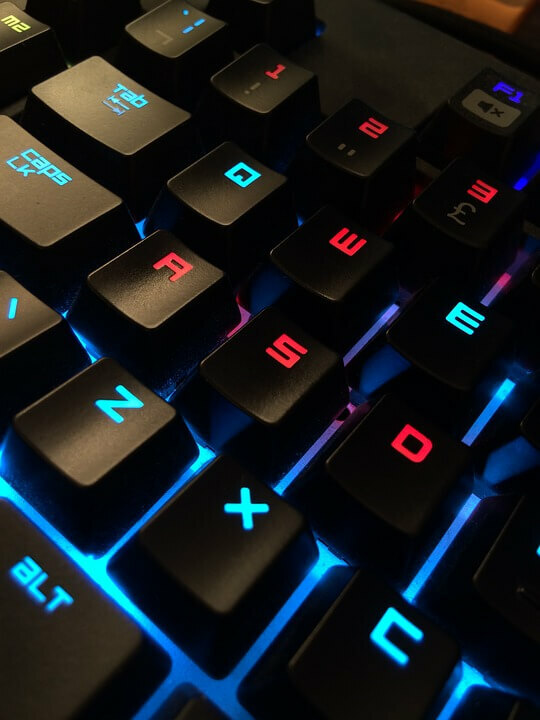 We’re not judging but it is true that video gamers do enjoy playing games with a mouse and a keyboard for the simple reason that they offer much more speed and agility. Not to mention, these input devices also allow you to have the edge over the competition when it comes to mobile games. If you somehow learn how to play PUBG Mobile on your desktop machine running either Windows or Mac OS, you could actually play the game on a bigger display screen than the rest of the PUBG Mobile community. 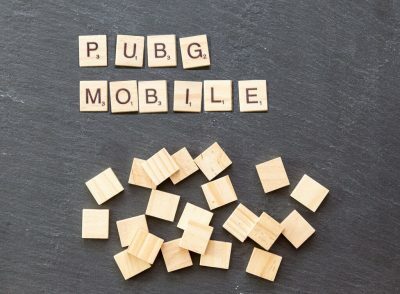 We are totally aware of the fact that PUBG Mobile is not a mobile game. After all, it has the term ‘mobile’ right in its title. Well, as we have told you so far, there are some ways in which you can install a ton of mobile video games right on your desktop Mac or PC without working too hard. All you need is guidance. And that is what you will get now. Just know that in this guide, you will have to complete each and every step on your own and in order. Having a small screen when you are trying to kill 99 other players in a battle royal game is hard. For some, it is too hard. Small screens do not provide you with a good overview of what you are up against. Before you realize it, you may have missed your change as well. Here are all the steps that you need to take in order to play PUBG Mobile on Mac and PC. This might not come as a surprise to those readers who have been playing mobile games on their desktop machines for a while now. But the fact remains that Bluestacks is pretty much one of the best emulators out there that you have the option of not only using but relying to play video games and install Android apps on your machine. The greatest reason why Bluestacks has managed to get so big is that it enables users to access mobile video games while not having access to a mobile device. This application actually creates a complete and working virtual mobile device pretty much like any other emulators of Game Boy Advance and/or PlayStation. It doesn’t really matter what you have installed on your machine as its operating system. Our research shows that Bluestacks currently works with both Mac and PC. Moreover, installing and working with BlueStacks is very easy and very quick. But let’s talk on a more granular level. Here are the steps that you need to take in order to get Bluestacks on your device. First, you need to go to the official website of Bluestacks and then download the application from there. Then you need to install the BlueStack Emulator on the machine that is running Windows. Make sure that you have downloaded and installed the application that is meant for your machine and not some other platform. When that is done, you need to input your valid Gmail account in order to register and log in. After that, you need to download the official PUBG Mobile video game in the form of an APK file from this link on your desktop computer. When that is done, you must make sure that you have downloaded the file in its completeness. Then you need to perform a right-click on the file that you downloaded and then choose the option that says Open With on the context menu. After that, you should select the option that says Bluestacks from the shown list of applications. And that is basically it. Now you should launch the game and start shooting people in a mobile video game from your desktop machine running the Windows operating system. How to play PUBG Mobile on your Mac machine. It should not come as a surprise to you that the Mac version of PUBG is pretty different from the one for the Windows as far as the installation process is concerned. If you are on a Mac machine then you probably do not need us to tell you that Mac machines do not assist users in installing applications from unknown sources. The operating system from Apple is pretty strict on that issue. Hence, Mac users have to work a lot in order to install the simplest of applications that do not come from sources that their machine recognizes. With that said, with proper guidance, you can pull it off. Let’s take a look at some of the steps that you need to take in order to get PUBG Mobile on Mac. The first step that you need to complete is to go to the official website of BlueStacks. Use the link that we have mentioned in the previous section in order to do that quickly and without leaving this screen. Then you need to click on the shown download icon. More specifically, you need to double click it. After that, you need to click the option that says install in order to initiate the installation process. When that is done, you have to click on the continue button and then proceed forward to the next screen. Once you hit continue though, you should be able to see a pop up that tells you that it is ensuring your machine’s security. What you need to do here is to click the option that says Open Security Preferences. After that, you must click the button that says Allow near the bottom of the screen. Once you have done that, your Mac machine should install the official Bluestacks app on your Mac machine in a jiffy. Now you need to open up the official Bluestacks application and search for the application PUBG Mobile there. Once you have done that, you need to click on the option that says Install. After that, click the option that says Open in order to launch PUBG Mobile on Mac. The last step is to simply extract pleasure from the PUBG Mobile video game on MacOS as much as your free time permits you. This is another application that is able to emulate many mobile devices on the user’s computer machine. Once you have downloaded the official Nox App Player on your system, you gain the option of making use of the official Google Play Store from your computer machine given that you provide it with a valid Gmail account. Not only that but Nox Player is able to work properly both on Mac and PC machines. To learn more about this application and the steps you need to take to get PUBG Mobile on Mac or PC follow the mini-guides given below. Whenever you are making use of a computer machine that is running the Windows operating system, you know that any installation process relating to any given application is going to be fairly straightforward. Well, that is the case here as well. Let’s take a look at the steps you need to take in order to get PUBG Mobile on Windows PC with Nox App Player. First, you should go to the official website of Nox Player and download the application for Windows from there. After you have downloaded the official Nox Player from its official website to your Windows PC you need to run it and install it. At this point, you should probably wait for a bit before your machine finishes up the installation process. Once done, you need to launch the official Nox Player on your Windows machine and then choose the official Google Play Store application from the list provided. Then you need to provide your working Gmail account to the application. The application will ask you for it so you do not have to find the place where to input that information. Now what you need to do is to search for the app PUBG Mobile in order to set the app up on your machine with the help of Nox player. Once that is done, you are mostly finished with the process. Run the game and start smashing. Now if you happen to be a Mac user, the Nox Android Emulator is going to show you why most Mac users prefer Nox over every other emulator out there in the market. That is especially true for those Mac users who love the general Android environment. Turn on your Mac machine and then launch your favorite web browser. Then go to the official website of Nox Player and download the Nox Player file for the Mac platform. Then select the location where the browser should save the file that you want to download. After that, navigate a little bit to the exact folder where the downloaded file is and then double click the present .dmg file in order to start the process of installation. Then you need to drag the app icon or folder to your application folder. Once that is done you need to follow all the on-screen instructions so that you are able to complete the setup. At this point, you should have the Nox Player on your system. Now all you need is the app for the PUBG Mobile experience. So sign in to Nox Player with your valid Gmail email account. And then select the option that says Google Play Store. After that, you need to search for the app that goes by the name of PUBG Mobile. Then you should click on install. Now you should have no problems in running PUBG Mobile on Mac. Our research shows that APOWERMIRROR is actually an emulator that a ton of people on the internet favored over others. We do not want to sound biased but there are many reasons why APOWERMIRROR is so popular. One reason is the number of things that it can do for the user’s gaming experience. It really is amazing once you start to get the hang of it. APOWERMIRROR is actually a professional program for screen mirroring. It has the capability to cast iOS or Android devices directly to the user’s Mac or Windows machine. Not only that, users also have the option of taking various screenshots of the game that they are playing at the moment. Apart from that, it also allows users to record videos so that they are able to show these videos to their friends a little later. And pretty much like the previous two emulators, we have mentioned in this guide, this emulator has different installation processes when it comes to different operating systems such as Mac and Windows. Here are the steps that you need to take for each operating system. First, you must connect your mobile device and your PC to the same internet WiFi network. Then you need to download the official APOWERMIRROR application both on your PC and Android machines. Once you have done that, we need you to open the application on your mobile device. Then you need to tap the icon in the shape of a Mirror in order to scan the entire network for various internet-enabled and available devices. From the shown list, you need to select your desktop machine. To make it easier for you to find your device, remember that just before the name of your device, you will see the text Apowersoft. Now you need to hit the button that says Start. When that is done, you should have no problems in seeing your entire Android screen right on your Windows machine. Use your Android machine in order to play the game on your desktop machine. The first step, as always, is to install the official Apowermirror application on your iPhone as well as Mac machine. Then you need to make your way to the Control center. After that, we want you to open up the Screen Mirroring application on your iOS devices. Then, we want you to select the name of the device that is Apowersoft in the beginning. Remember that both your iPhone device as well as Mac machine should have an internet connection from the same WiFi network in order for this process to work. After you have finished the previous step, you should have no problems in finding your iPhone device on the screen of your Mac machine. On average, it should only take a couple of seconds. Once you see the screen, you know what you need to next. Play PUBG and have the freedom to control your screen however you feel like it. 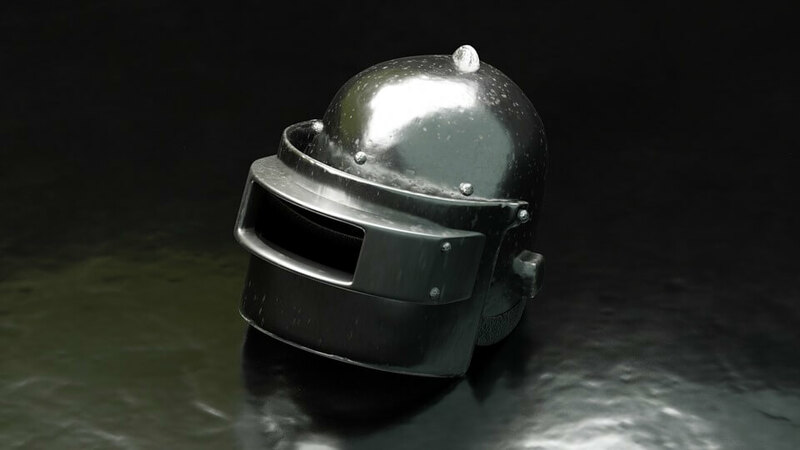 The developers behind this emulator created it to allow people to play PUBG Mobile on their desktop machines. Now, the interesting thing you need to note here is that Tencent is also the company that is behind PUBG Mobile. Perhaps that is the reason why this gaming emulator has such a nice user interface. The controls are easy to learn as well. However, the only problem with Tencent gaming buddy is that it only seems to work with Windows PC. Here are the steps you must follow. Download the official application from the official website of Tencent by clicking here. After you have downloaded the application, you need to extract it in a new folder. Once you have done that you need to download the official PUBG Mobile application. You can do that directly from this Tencent application. When you have finished the previous step, you only need to launch the PUBG Mobile video game and then start playing it on your Windows machine. Before we leave you, a recommendation. There is no doubt about the fact that PUBG is indeed a brilliant video game that has taken over the world of gaming for a good chunk of the past couple of years. However, it is also true that the mobile version of the game is still not available in some countries. Moreover, schools and universities try their best to ban the video game for students on campus as they feel it distracts students from carrying out their daily duties. However, you can get rid of all those restrictions by simply making use of a VPN service. You should also know that if your school is not blocking PUBG Mobile then maybe your internet service provider is. If that is the case then using a VPN service becomes a must. All you need to do is connect to a VPN server that is fast and located in a country that allows you to access PUBG Mobile. A VPN service will also help you to get rid of superficial lags and high latency rates. Click here to learn more about the best VPN for gaming.